Flaunting a slim and versatile profile, the OSP Designs Avery Chalkboard Chairside Table fits effortlessly into any space. 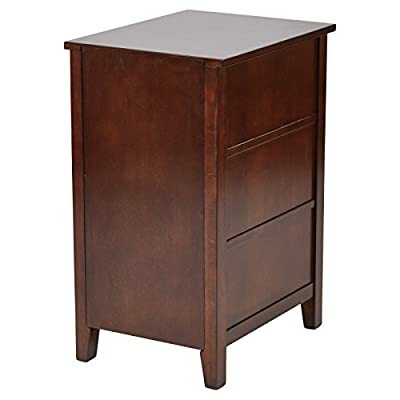 Solidly crafted from wood in your choice of available finishes, this chairside table keeps things tidy with plenty of storage. 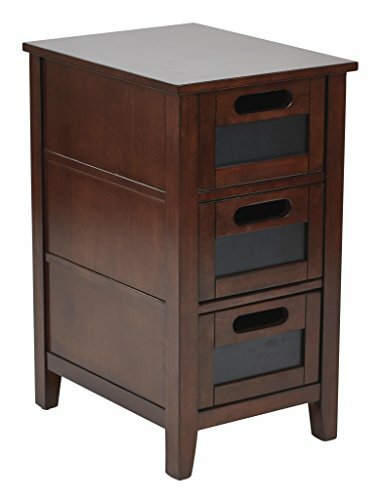 Three drawers with cutout handles and chalkboard fronts add functional convenience to this fashionable piece of furniture. 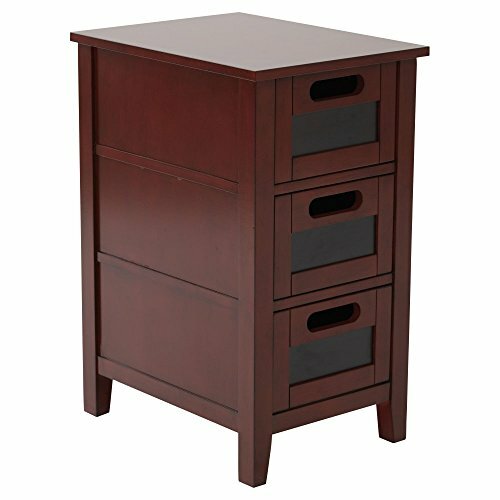 Dimensions: 14W x 18D x 25.75H in.. Drawer dimensions: 8W x 13.25D x 4.5H in.. Wood construction. Your choice of available finish options. 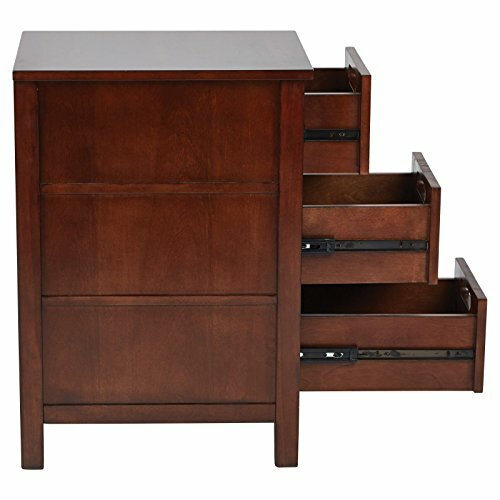 3 drawers for storage. Chalkboard fascias for notes. Integrated handles.